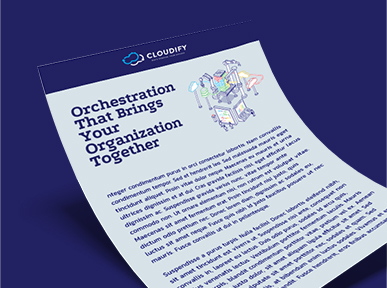 Delivering, managing, and adding new network services efficiently with management and orchestration – read the whitepaper to find out how. With the development of cloud services, SaaS, and software-defined networks, more and more traffic is being forced over the public internet, and people and enterprises are increasingly dependent on staying connected. Because of this, organizations have been pushed to extend their network to more people, places, and locations than ever before.The development of virtual network functions (VNFs) also offers many possibilities for service providers to deliver an innovative and cost-effective way of managing services. Combining SD-WAN and virtual CPE opens up even further opportunities for organizations to transform their WAN solutions and for service providers to increase their revenue streams. Download the whitepaper and learn more about the digital transformation and benefits that vCPE and SD-WAN can realize for your organization today! vCPE 2.0 – The Why and How of Open vCPE Framework – See what a No Compromises vCPE Looks Like! 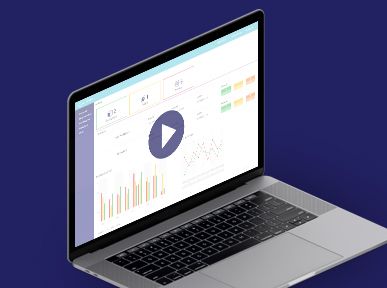 In this video, we will demonstrate how Cloudify can enable organizations to build their own fully open, automated, managed CPE service to provide customers with internet and network services for all their global branches, through a real mobile operator’s implementation of Cloudify’s DIY vCPE solution that was built from concept to production in just a few months.